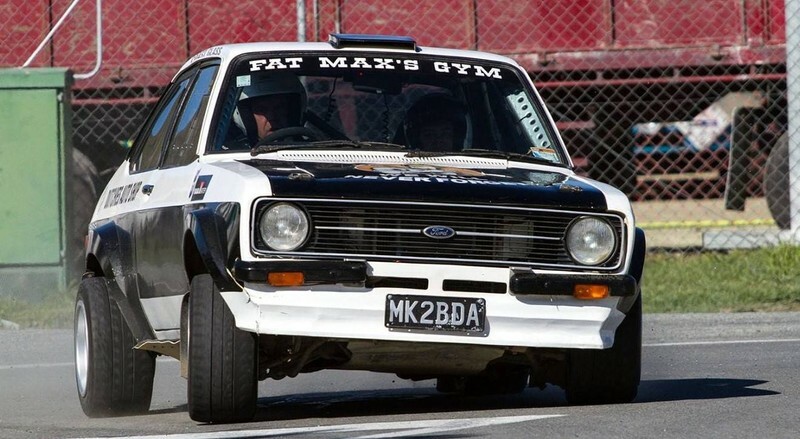 The Street Sprint, held by Marlborough Car Club, will see around 30 cars competing over a two lap circuit of the tight and testing Cloudy Bay Industrial Estate. Cars all comply with rigid race safety regulations, some of them specially prepared for track racing while others race in a range of motorsport activities. Last year's winner, Neil Webb took his powerful Mitsubishi Mirage (AWD) round the two laps in a very fast time of 1:21. This year competitors from Marlborough and the West Coast are expected to come and test their skills and speed. Spectators can get up close to the cars and drivers in the pit area and there is a designated, but limited, viewing point near the start of the circuit. The first race is expected to start around 10am after scrutineering and a practice lap. Photo credit – Rebecca Connor Maling.